With so many terrific small tablets on the market, it's getting increasingly difficult to justify an e-reader. But last year's Kindle Paperwhite wound up being so good that it almost didn't make sense not to get it. This year's model is no different—new guts, better screen, revamped interface—getting as close to e-reader perfection as possible. If you're a big-time book worm, you should buy Amazon's new model (or older one, if you can find it) immediately. As far as upgrades go, this is as iterative as they come, marginally better than what Amazon released a year ago, which is fine. 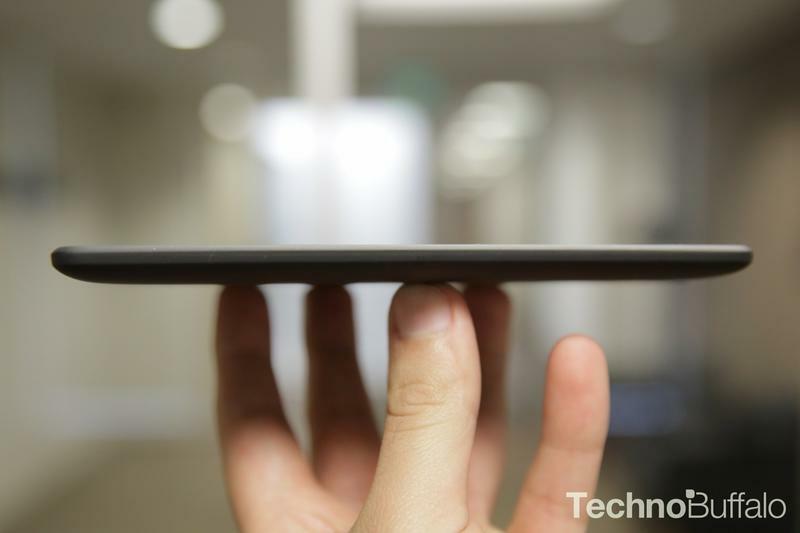 That just means the device is even stronger, better, easier to use. Over the last twelve months, many companies have dared to challenge Amazon's e-reader dominance, but the Paperwhite brushes aside every last competitor. 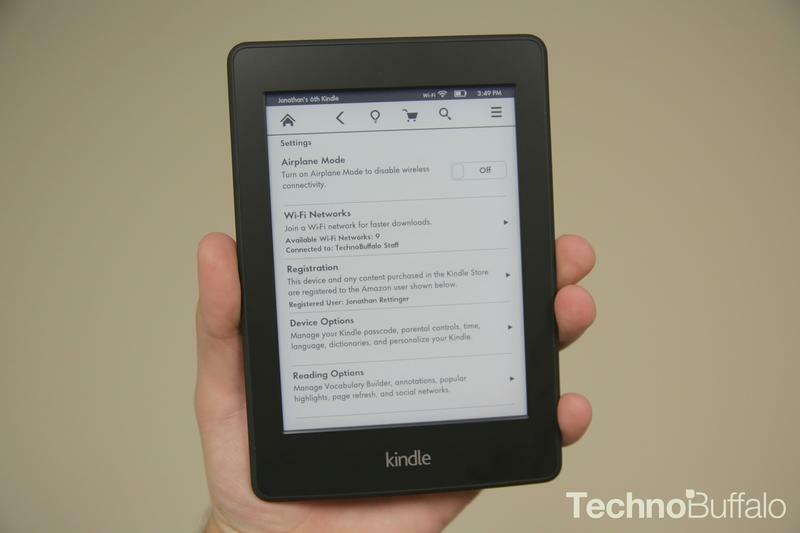 But just because Amazon's device is better doesn't mean the Paperwhite itself can't improve. It has—not by a wide margin, but in ways that further establishes it as the reigning champ. Many of today's e-readers actually look very nice; Amazon doesn't alone possess some secret documentation for good e-reader design. But, if you've sampled the numerous devices available, you'll notice the Paperwhite does have one of the strongest designs in the e-reader market; there's a palpable difference in quality. It's satisfyingly light, easy to hold with one hand (with rarely any fatigue) and nice to the touch. Best of all, it's incredibly durable and really solid, meaning it'll survive lots of abuse. Essentially, it's exactly like last year's model but with the addition of a big Amazon logo scrawled across the back. While the new Paperwhite doesn't impose many external differences, there are a few noticeable tweaks happening under the hood. When you first turn the device on, you'll immediately notice how sharp the new screen looks. Last year's version was fine—text was nice and readable—but it suffered from being unevenly lit, and it had a slight blue hue to it; nothing to make you gasp with disgust, but the issues were there. The new model's screen does, surprisingly, look much better thanks to a revamped frontlight. The more evenly lit screen does make a noticeable difference, making everything look whiter and more pleasant. The pixel density is still the same (212 ppi), though Amazon has used a new display stack that has a greater contrast impression. With the whites now so eye-popping, everything just looks better, finer, whether you're deep into a book or just browsing through Amazon's store. It makes a difference, even if you had no issue with the older Paperwhite's screen to begin with. Internally, Amazon has equipped the device with a slightly faster processor, which does give the Paperwhite a clear performance boost, but nothing that'll blow your hair back. Turning pages and otherwise navigating through the device does seem quicker and more fluid, with no visible lag, though it's only something you'll acknowledge with a hearty nod of approval. 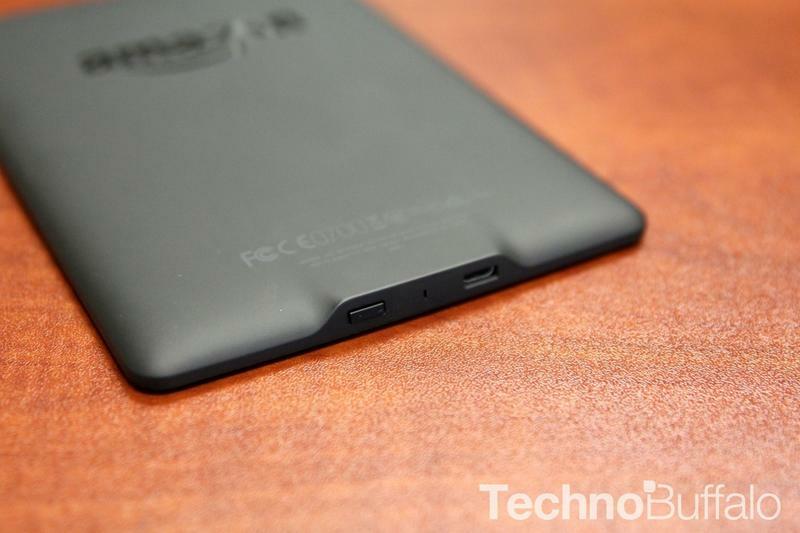 Otherwise, the new Paperwhite has a power button at the bottom next to a microUSB slot, and a subtle Kindle logo on the front just below the display. 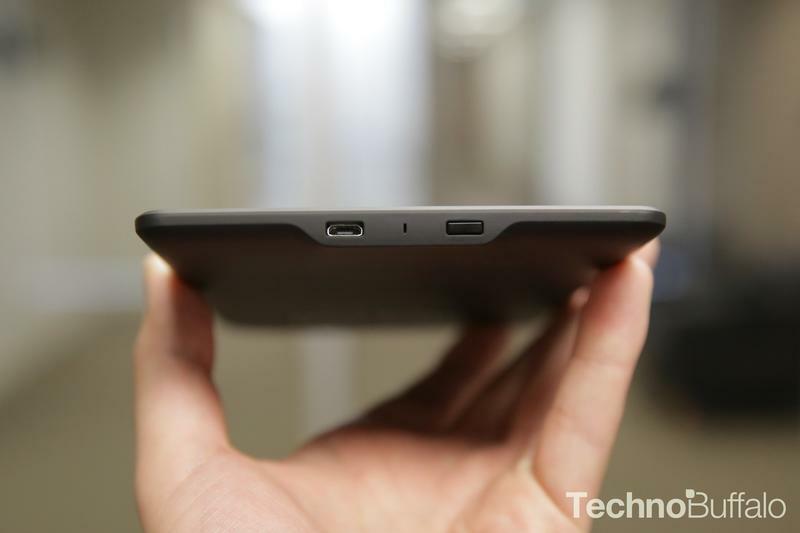 The thing is still a smokey black, and it's still a fingerprint magnet. The new Amazon logo on back is noticeable when you're holding the device, though it's not an issue whatsoever—just something worth mentioning. Everything about the software is self-explanatory, and getting from one place to another is still very easy. Jumping into Amazon's immense ecosystem is only one tap away and, with a 19-percent finer touch grid, finger taps are more accurate and the device is quicker to respond. But that's just the basis of what the Paperwhite offers; there's actually quite a few features built-in, which are all designed to ensure you never stop reading. Features like Page Flip, which allows you to skim through a book page-by-page, are smart and hugely convenient. 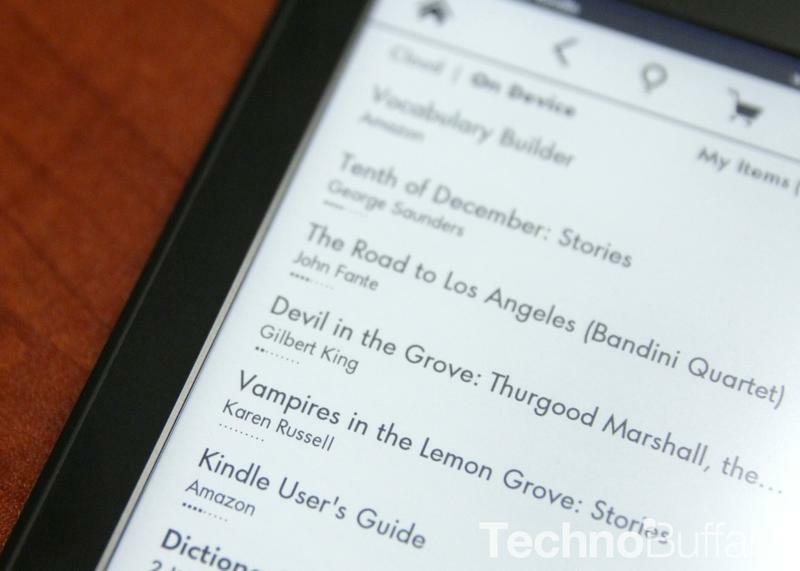 Amazon has also included a number of other features, such as in-line footnotes, Vocabulary Builder, a FreeTime mode for kids and Goodreads integration for easier book discovery and social sharing. Each new function creates an experience that's deeper and more powerful—and demonstrates why e-readers can be more valuable than a physical book. Previous features making the jump over into the new model include X-Ray support, improved Smart Lookup, Whispersync and Time to Read, which dynamically lets you know how long it'll take to read a chapter based on your speed and habits. Overall, though, the core reading experience is still the same; the new features simply make the new Paperwhite a much more useful tool beyond just reading text from left to right. Many of them you'll likely ignore or forget they're even there in the first place, but none of them feel bloated or unnecessary. 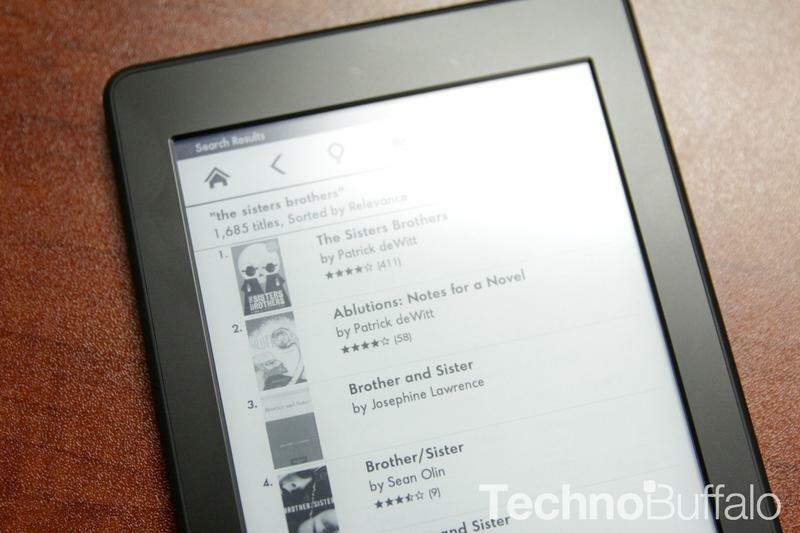 The bottom line is that the Paperwhite's software, combined with the hardware, pushes the experience forward and perfectly encompasses why Amazon's e-reader is leagues better than anything else. 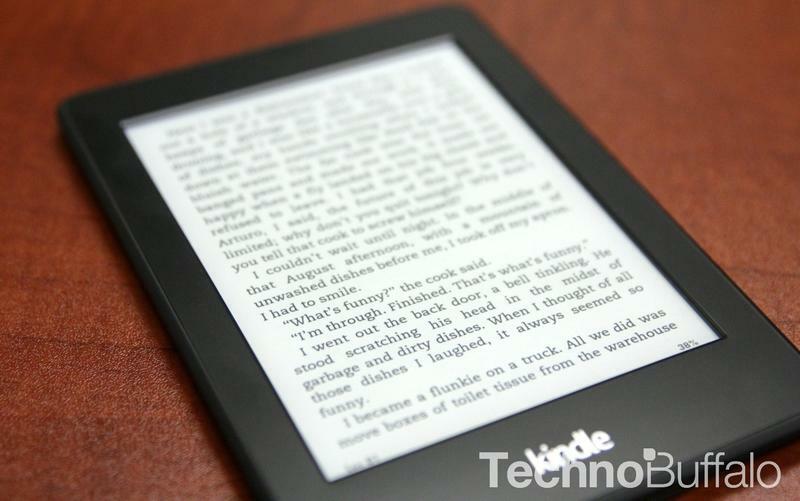 Amazon's Kindle Paperwhite is the undisputed e-reader king. At $119 (with special offers), the new Paperwhite is a terrific buy that you won't regret. If you own and love last year's model, there's no huge reason to upgrade; they're similar in a lot of ways, so you won't be missing out. 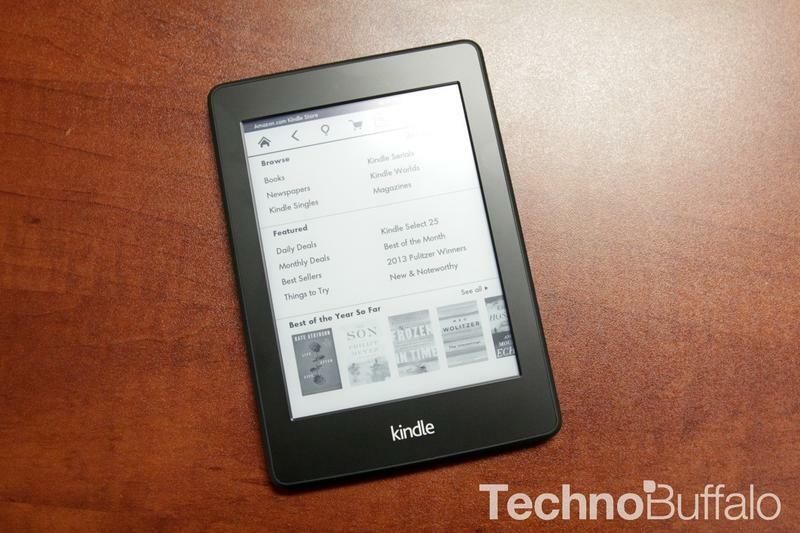 If you've held off on getting an e-reader, though, the Paperwhite should be your go-to. I know e-readers might not seem like the "cool" gadget to buy, especially when there are so many wonderful tablets and phones. But as a standalone device that's designed to do one very specific thing, the Paperwhite is a device you shouldn't go without. 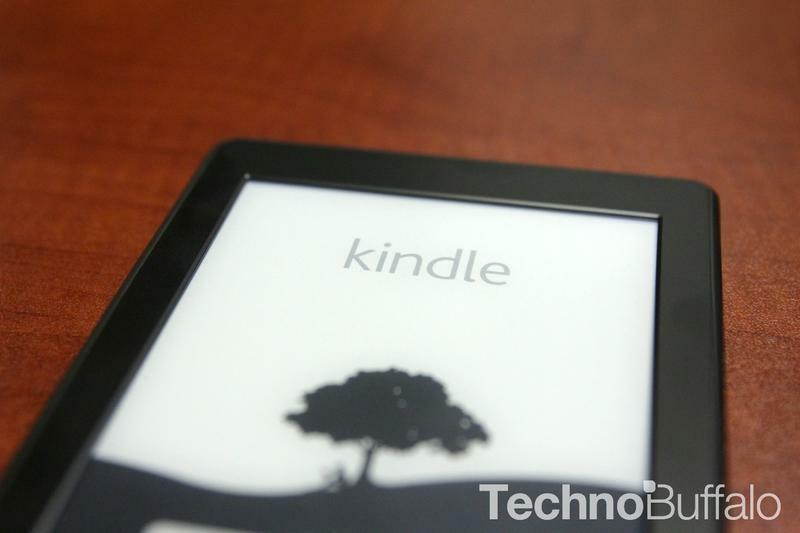 Brandon used the Kindle Paperwhite for seven days. 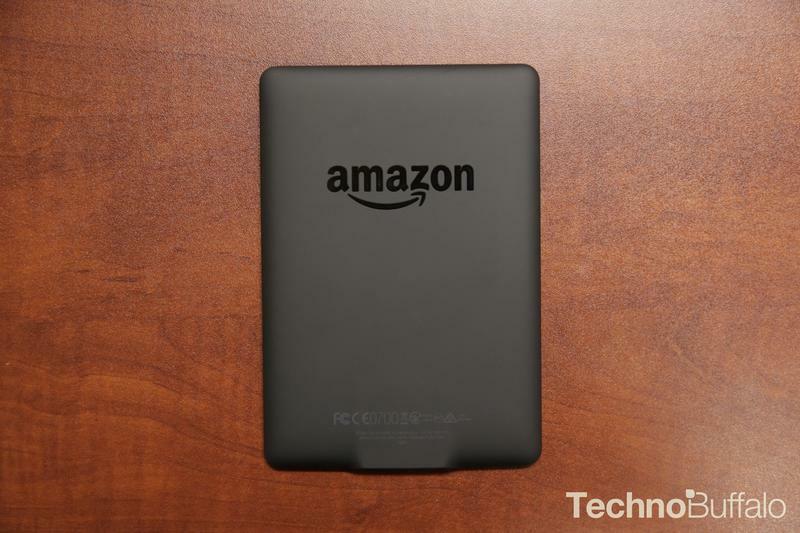 TechnoBuffalo purchased the device from Amazon with its own funds.